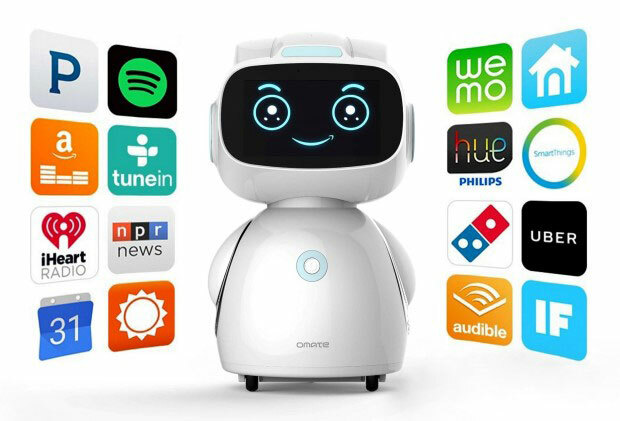 Meet the Omate Yumi Robot: an Android powered robot with Alexa that brings you the news, controls your smart home devices, and makes your home smarter. It can answer your questions, play your music, and keep you entertained with games and apps. Yumi has wireless speakers and a camera, to monitor your home. It is compatible with iOS and Android devices. Yumi can be connected to your TV via Cast or HDMI. 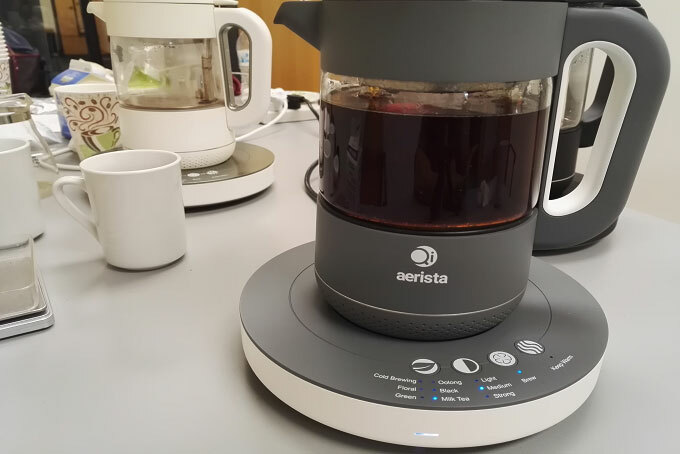 It has a 5″ HD display, capacitive touch panel, LED lights, volume touch sensor, and a 3500 mAh battery. The robot is developer friendly. You can find out more here.